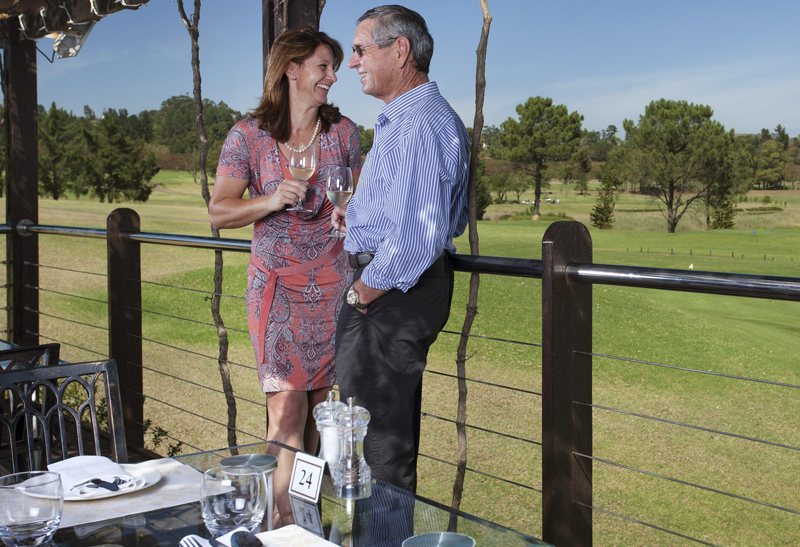 In 1999, we decided to plant vineyards along certain fairways to live out the fact that our beautiful course was in the heart of the wine lands. It was to be a hobby and an attempt to polish our already beautiful estate. By 2004 we decided to exploit a very small crop from our young Cabernet Sauvignon vineyard and together with a very dedicated team of homeowners, who have been very enthusiastic all along, we picked just under 10 tons of very beautiful grapes. As has become tradition, the grape picking and following party, is usually a great success and we hope will be enjoyed for years to come. Since our humble 2004 crop, subsequent years have seen much larger quantities of quality grapes being harvested, so much so that the hobby has grown into a potentially large part of our estates endeavours. JJ Provoyeur, whose life long dream has been to produce wine of his own, has an accomplished history in the sailing fraternity, having completed the 1994 BOC Around Alone single-handed yacht race. 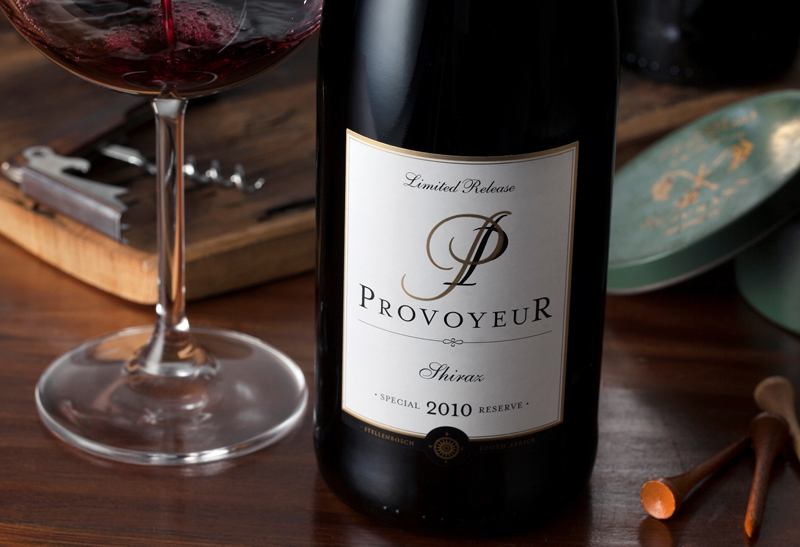 The Provoyeur wines are thus marketed under the name Broad Reach, an angle in sailing which is the fastest and most comfortable for boat & crew.